Teaching ESL can drive you crazy! 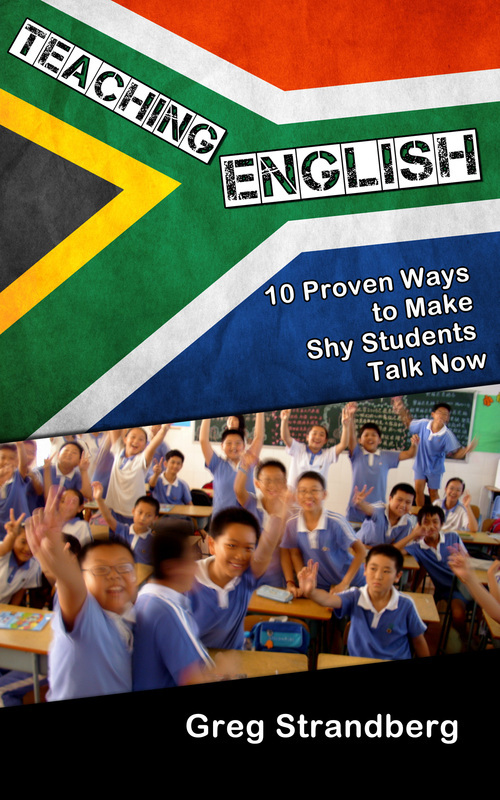 Check out some of these popular ESL Articles for friendly and helpful advice. ESL Adventure is for ESL teachers by an ESL teacher. Whether you have an ESL class of 5 or 50, your students will be engaged and entertained by the ESL games offered! Having trouble getting your ESL students fired-up at the beginning of class? Check out these FREE ESL Files that may help you! Check out this PowerPoint on ESL Warm-up Ideas! FREE! ESL PowerPoint Jeopardy - FREE! Why do I give so many awesome ESL files and games away for free? I update this Google+ Community on a weekly basis. You'll find useful links to other ESL websites, lots of grammar tips, and plenty of advice from teachers that have been there before. Plus you'll get other people sharing ideas as well. Overall, it's a good place to get ideas...and it's not banned in China like some other ESL groups on social media are. In print and eBook formats!